The DRE (Decentralized Renewable Energy) industry is the new sunrise segment in the Indian energy sector and it aims to service a huge market of around 300 million people scattered across remote rural parts of the country with no access to grid electricity. 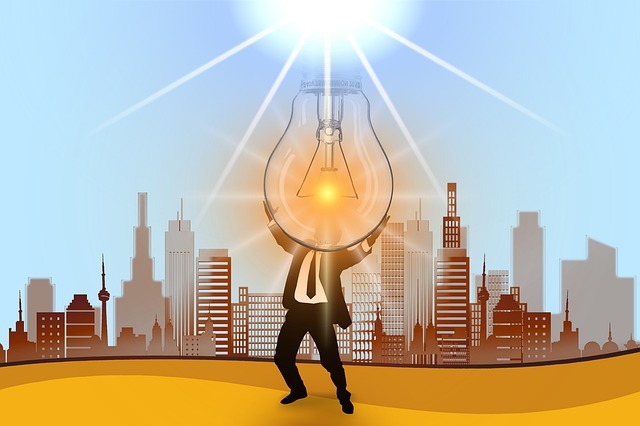 The business model is ideal for SMEs (Small and Medium Enterprises) as the project sizes are much smaller than those of the grid power projects. It is a major challenge for entrepreneurs to set up DRE infrastructure in remote areas of the country. To enter new geographies or expand DRE offerings in rural areas, tools like DREEM are capable of providing stakeholders with the right information to make sound investment decisions after clearly understanding the risk factors in a target area. One of the main points of interests for all stakeholders is whether the target area has the right incidence of unelectrified population to make the project worthwhile. There are over 600 districts spread across the 29 states of the country in addition to the Union Territories and obtaining the right information to make informed investments is quite a challenge for stakeholders. Decentralized renewable energy evaluation on the DREEM platform offers advanced analytics to provide all such critical information. The different stakeholders involved in the sector comprise entrepreneurs, financial institutions including like banks, individual investors, and donors. For all these stakeholders to make hassle-free business and investment decisions, decentralized renewable energy evaluation on the DREEM platform is an excellent option to cut costs substantially by avoiding the much needed target area survey. Such an exercise would cost a lot in terms of time and money. DREEM generates district level risk scores linked to individual parameters along with an overall risk rating for the enterprise, with the help of an internal processing engine. This provides an understanding of the enterprise’s performance along with providing performance comparison with industry benchmarks. DREEM thus, allows a holistic evaluation of DRE enterprises by offering assessments of the enterprise, the DRE sector as well as the external factors dependent on the geographies in which an enterprise operates currently.